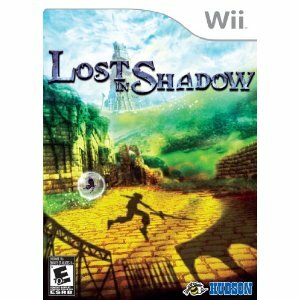 Lost in Shadow for the Wii is an intriguing game that has you adventure as the shadow cut off of a young child. It reminds me much of Ico, with its quiet, moody atmosphere. The game is done in somber tones, browns mostly, and as a shadow you are moving in a fairly horizontal / vertical 2D flat reflection against a far wall. The game plays with this - if you move around a tower your shadow wraps. If you move against a field of near-far objects, your shadow hops back and forth. You have to find shadows of ladders to climb, jump over shadows of spikes, and dodge the shadow enemies. Much of the game is about tagging certain locations in order to continue. So you scour each level looking for those objects. As with many games, sometimes it's frustrating to go all the way in one direction only to have to haul all the way back to the other. I wish level designers would realize that's just annoying, not fun. Still, I like the combination of puzzle solving and physics explorations. You can rotate some levels which cause the shadows to change. You can move objects. 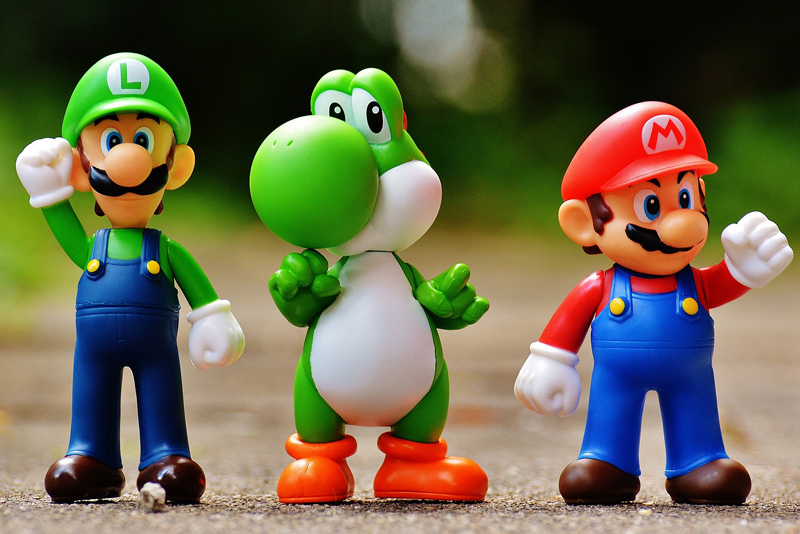 You gain memories along the way, which increases your health bar. Yes, sometimes there are things to hang you up. The controls aren't always perfectly responsive. Sometimes you can see what you have to do and it's a matter of timing. But again these are issues common with most games, so you stick with it, get that timing nailed, and feel the satisfaction of moving on. 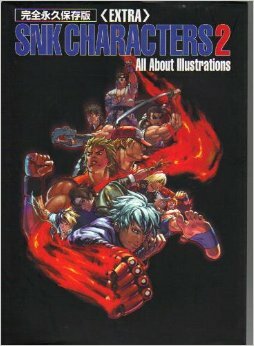 In an era where many games are full of blaring loud music and screaming obscenities, I greatly enjoyed having a game that's more about thought and shadows and how one looks at the world.